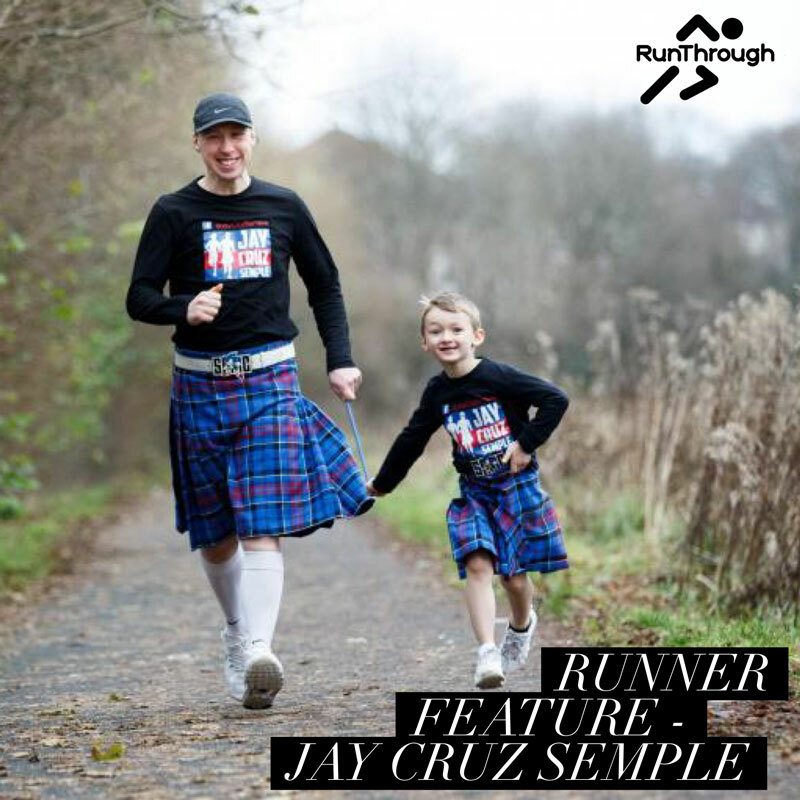 In 2013 that Jay was re-diagnosed with an extremely rare eye condition called Choroideremia. Unfortunately for Jay, his diagnosis came too late in order to qualify for UK trials and it was only 3 months later that he lost his eye sight completely. Choroideremia affects only 1 in 50,000 people! [toggle title=”More about Choroideremia” state=”open”]Choroideremia (CHM) is a rare inherited disorder that causes progressive vision loss, ultimately leading to complete blindness. The first symptom is generally night-blindness, followed by vision loss in the mid-periphery. These “blind spots” appear in an irregular ring, only leaving patches of peripheral vision, while central vision is still maintained. Over time the peripheral vision loss extends in both directions leading to “tunnel vision” and eventually complete loss of sight. The disease affects the retina, which is the area at the back of the eye. CHM is considered a rare disease because it only affects an estimated 1 in 50,000 individuals. The disease is caused by a genetic defect of the X-Chromosome, and thus typically only males suffer the full effects of complete blindness, while females are carriers of the disease. CHM has a 50% chance of passing onto the children of an affected parent, although – due to the defect’s presence on the X-Chromosome affected males cannot pass the disease on to their sons. Jay’s eyesight deteriorated significantly quicker than anticipated due to high levels of stress. But now Jay has one thing on his mind and that is to fight for his eyesight and raise awareness for Choroideremia. 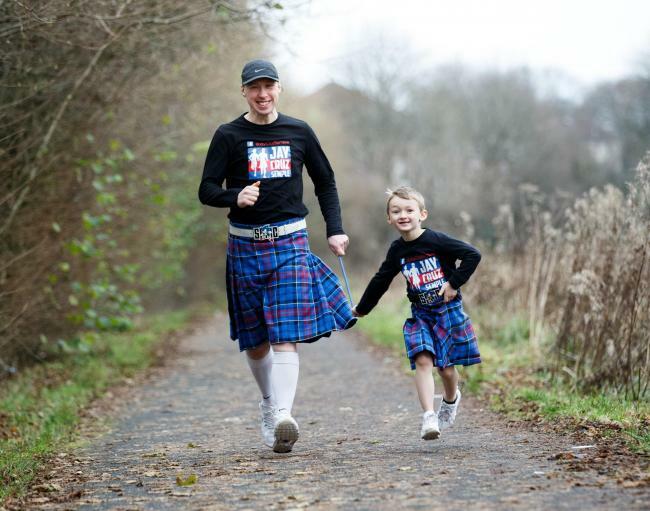 Jay has taken part in more than 180 races across the country and now has one big goal ahead of him, to compete in the 5,000m at the 2020 Tokyo Paralympic games while raising money for Stem Cell Treatment to restore his eyesight and see his son again.